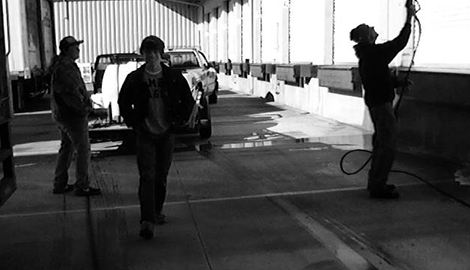 We will take the time and effort to make sure that we clean your property professionally and completely. Call or text us now for the very best cleaning solutions service in Valdosta, GA. We offer the most complete cleaning you have ever experienced! These are just a few of the types of roofs we can clean. 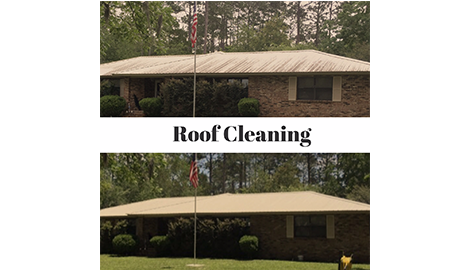 To learn about all of the roof cleaning work we do in Valdosta, GA, simply give us a call! 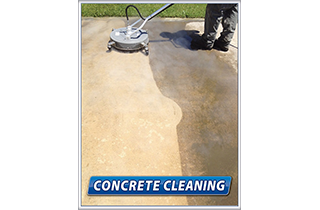 Call or text us for concrete cleaning in Valdosta, GA today! No matter how oil stained or soiled your concrete surfaces may be, we will make a noticeable difference. 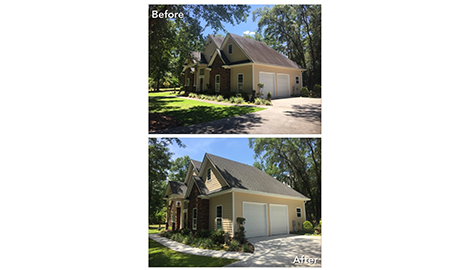 There is no better way to get your home, fleets, and your entire property as clean as can be than through a mobile pressure washing service. 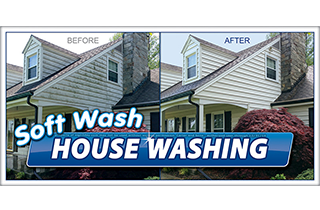 Mobile pressure washing is the fast and easy way to take the things that are hard to clean in your life and make them spotless. 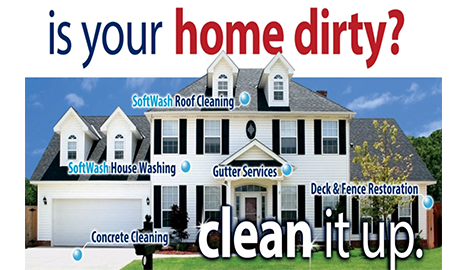 And, there is no better pressure washing service than ours. 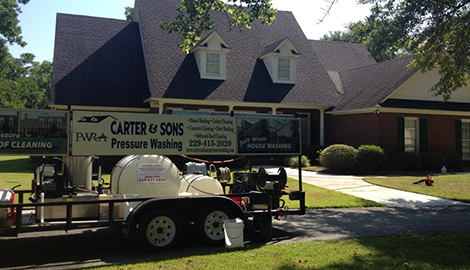 We are Carter & Son’s Pressure Washing, and we are committed to the finest pressure washing solutions in the business. Our customers love what we do. That is because we make sure that whatever you have us clean is as clean as can be by the time we are through with it. You will love our straightforward approach and honest work ethic. We are a small, yet dedicated company. 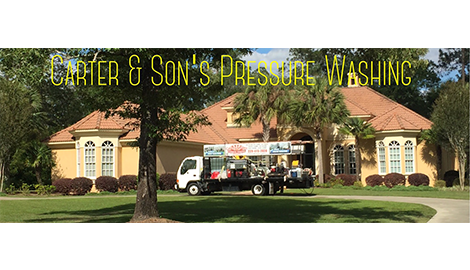 We will give you the lowest prices for mobile pressure washing services and will do the best job we possibly can, because that is how we want our business to be known. 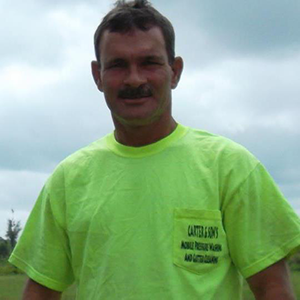 There is nobody more committed to great pressure washing services in Valdosta, GA than us. We believe that pressure washing is the best and most efficient method for cleaning a plethora of different kinds of surfaces. People have used our services for all kinds of purposes, and we have been able to do a fantastic cleaning job every time. 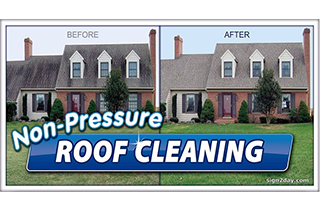 Mobile pressure washing is a great way to clean those hard to reach areas of your home and your vehicles. There is no job too large or too small for us here at Carter & Son’s Pressure washing, so be sure you give us a call or text first!